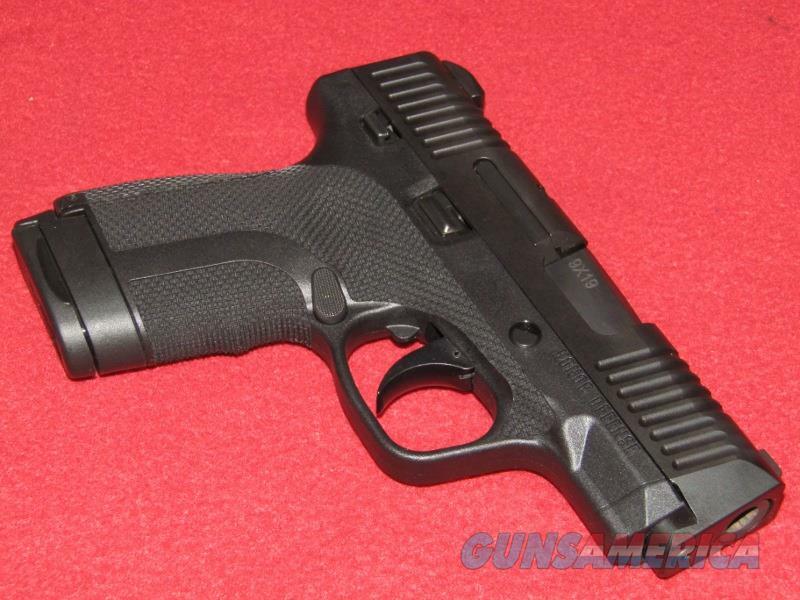 Description: Brand new Honor Defense Honor Guard Sub-Compact Pistol (9mm). This item has a 3” barrel and manual thumb safety. Comes with the manual, gun lock, one additional back strap, one 7 rd. and one 8 rd. magazine.